This comprehensive program teaches essential badminton skills and drills for beginning level players. The DVD features 13-time United States National Champion Kevin Han, who provides students with a wealth of important tips to establish a solid foundation and significantly improve their skills. Among the topics covered are: gripping the racquet, ready position, serve, backhand serve, overhead clear, drop shot, smash, forehand drive, backhand drive, forehand net shot, backhand net shot and footwork. 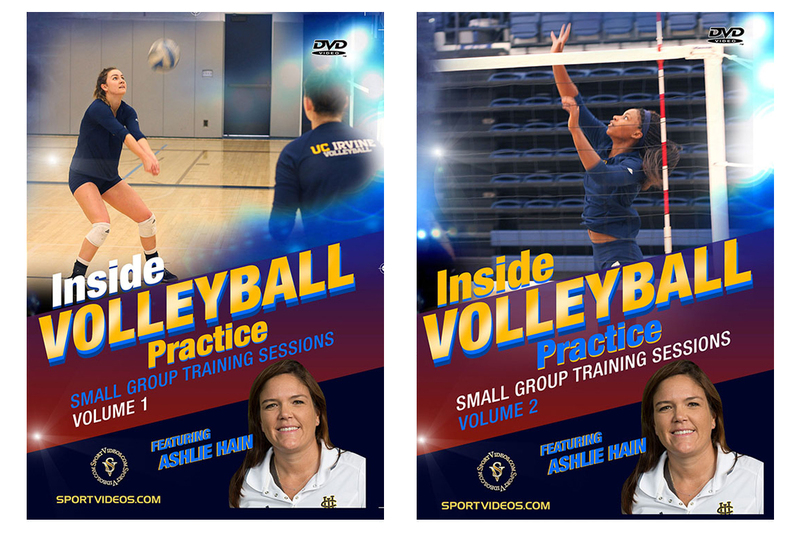 This DVD is a great resource for new players and has more than enough detail to be beneficial for experienced players or coaches. 80 minutes. 2008. Take your game to the advanced level with the help of 13-time United States National Champion Kevin Han. 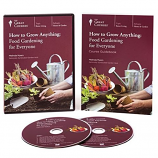 In this very comprehensive DVD, Kevin demonstrates and explains everything it takes to become a top level player. Among the topics covered are: footwork drills, net shot skills, jump smash, backhand clear, singles drill, full court combined drill, combined singles drill, defense drill, net kill drill, smash and net kill drill, doubles defensive drill, doubles attacking drill, front net attack, doubles smash drill, doubles drive drill, smash and drive drill, multi-shuttle net drill, doubles serve and return drill, and doubles positioning. 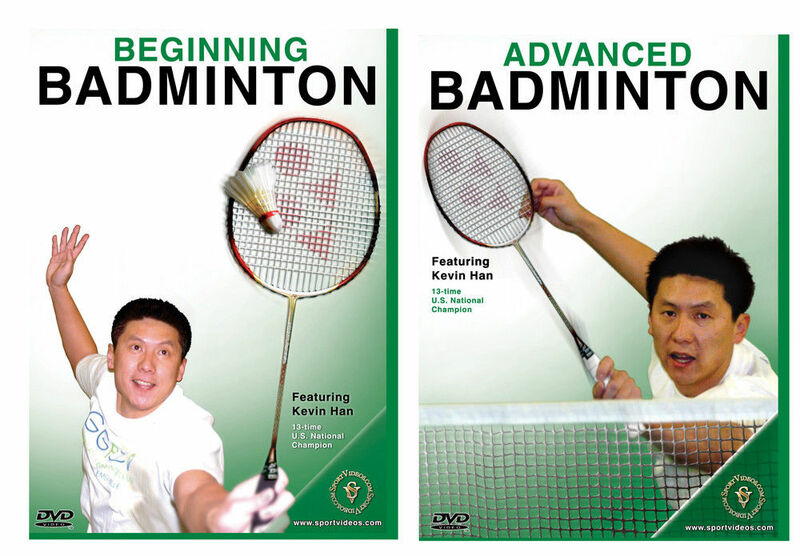 This DVD is a must have resource for any serious badminton player. 66 minutes. 2008. Kevin Han started playing badminton as a young child in China. As a teenager, he was one of the top ranked players in China. At the age of 17, Kevin moved to the United States and soon started ascending the national rankings. Kevin Han is now widely regarded as the greatest badminton player in United States history. Among his accomplishments are: 3-time U.S. Olympian, 2-time Pan American Games Gold Medalist, 13-time U.S. National Champion and 9-time United States Olympic Committee Badminton Athlete of the Year.